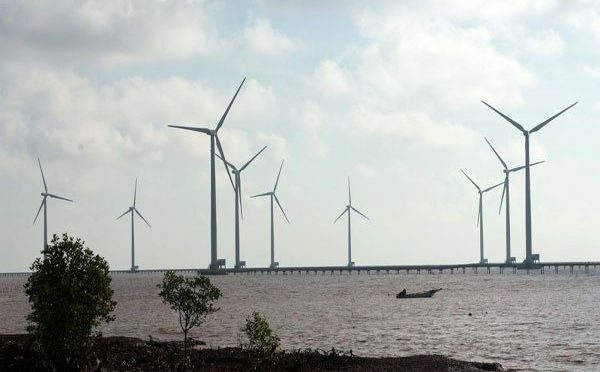 The first phase of the Dong Hai 1 Wind Power Plant is expected to cost local company Bac Phuong (BP) Energy Ltd around VND2.5 trillion ($108 million). The province’s second wind power plant will have a capacity of 50 MW and contribute around 161 million kilowatt hours of electricity annually to the national grid. The 3.6-square-mile plant will have 12 turbines. It is set to produce more power to Bac Lieu and other provinces in the Mekong Delta region. Bac Lieu’s first wind power project, Bac Lieu Wind Power Plant, started operating in 2016. It is the largest in Vietnam with 62 turbines. With a total investment of VND5.2 trillion ($224 million), the plant has a capacity of 99 MW which could produce about 320 million kWh a year. Vietnam is thought to have great potential for renewable energy with its long coastline and 2,700 hours of sunshine a year on average. The government has policies to attract investment in renewables to reduce the country’s dependence on thermal power. 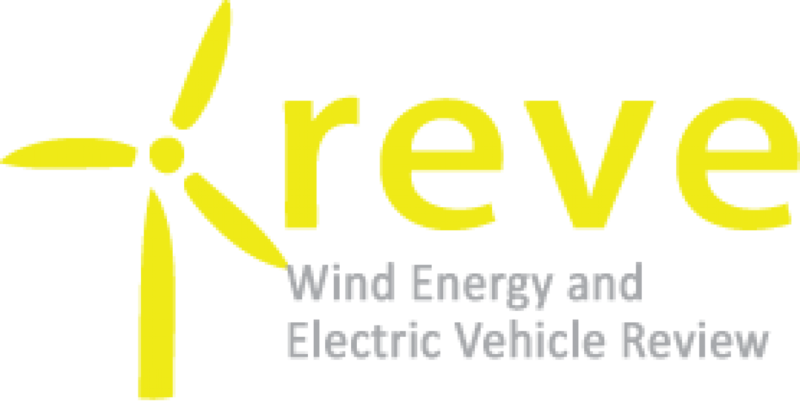 It is estimated that this year alone 2,000 MW of wind and solar power capacity will be added. The rapid growth of Vietnam’s economy, one of the fastest rates in the region, makes it hungry for power with demand expected to rise by around 8 percent a year over the next decade. World Bank country director for Vietnam, Ousmane Dione, said the country would need to raise $150 billion by 2030 to develop its energy sector.